Throughout Midland National’s long history, we have delivered quality products and exceptional service. Check out our ratings, awards and accreditation’s below. To mark the occasion, Midland National has launched the “Trust Midland National” website which contains details on the accreditation. 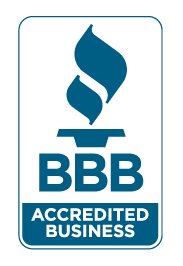 Visit and view the Midland National BBB profile page to learn more.